Organic Protein 2.03 lb. as low as $12 on Amazon (reg. $30)- HURRY! 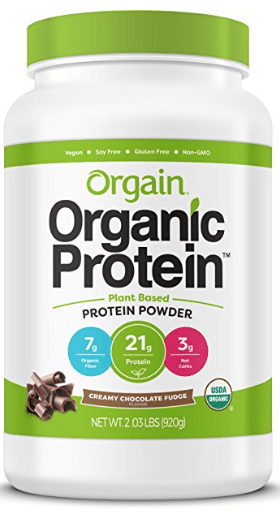 A big price drop + a coupon makes for a hot price on Orgain organic vegan protein powder on Amazon! As low as $12.21 after coupon and 15% S&S! This same size organic protein sells for $29.99 at Target so this is such a hot price! Hurry!